We know it’s later in the growing season, but you’ll want to save some space in your garden for this sale. 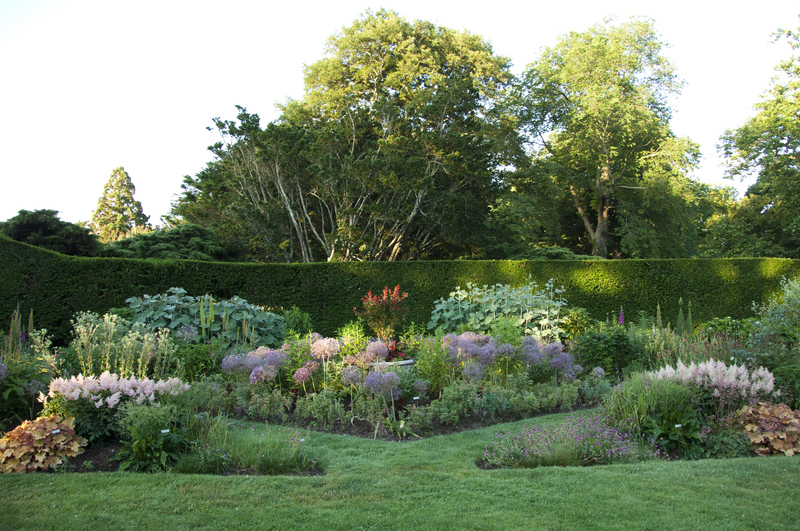 Our estate gardeners have culled over 400 perennials from Doris Duke’s historic gardens, and this is your chance to plant a little bit of history in your home garden. One-gallon, five-gallon, and little babies plants already rooted in soil will be priced to sell. This program takes place outside and is weather dependent. A rain date is set for August 10.